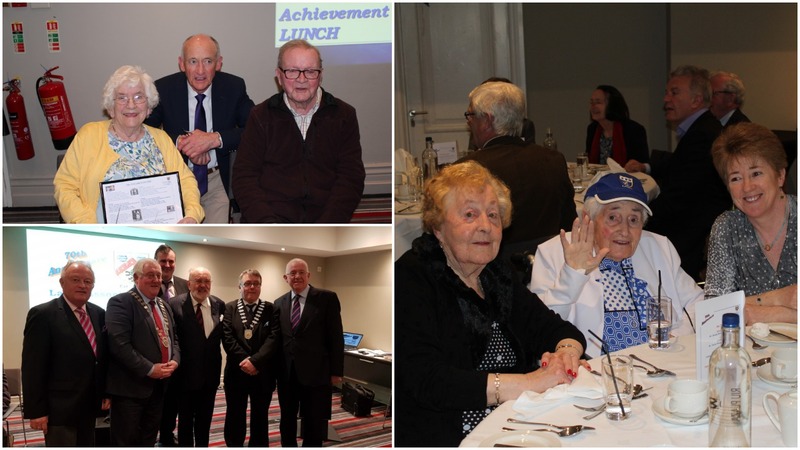 On Sunday April 7 The Laois Association Dublin marked its 70th Anniversary with a special lunch in The Gresham Hotel Dublin. 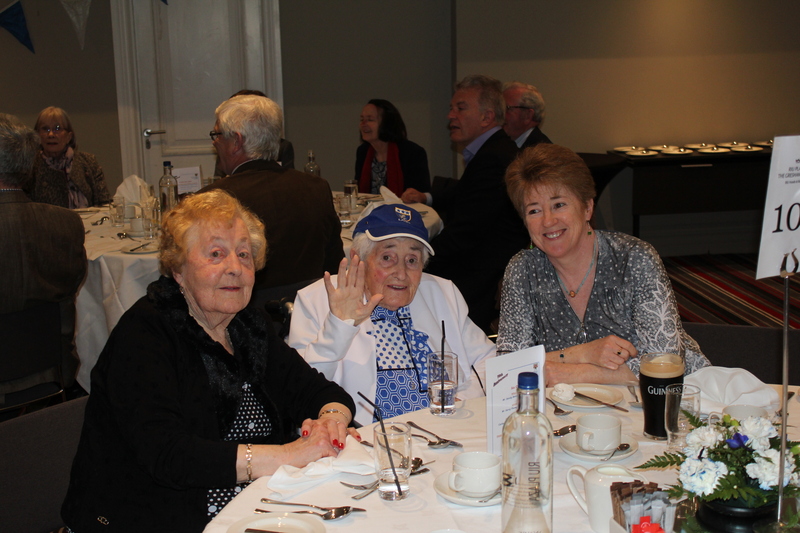 The Association was established in 1949 to organise a function for the Laois senior hurling team that reached that year’s All Ireland Final. 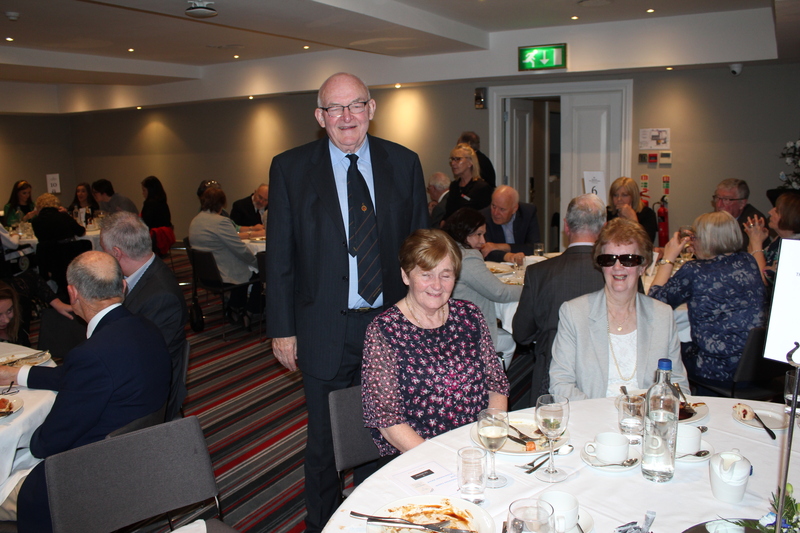 For their 60th and 65th anniversaries, the Association returned to Croke Park to mark those milestones, and for this year the venue was the same one the team retired to after the ’49 final – The Gresham Hotel. MC for the day was Association president Sandy Metcalfe. 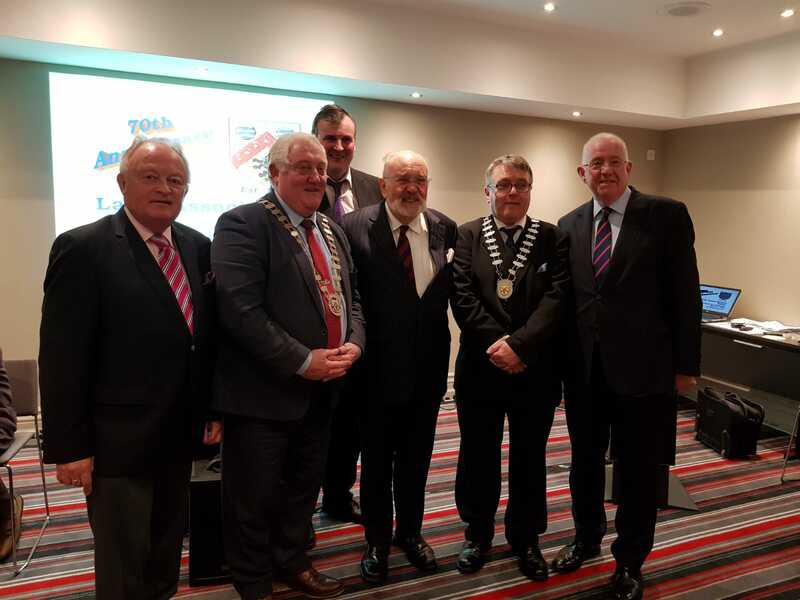 Sandy welcome the attendees, which came to 81 and included Minister Charlie Flanagan, Senator David Norris and Cathaoirleach Laois County Council John King and CEO of Laois County Council John Mulholland. Following a beautiful lunch the formalities of the day began with MC Sandy Metcalfe calling on Chairman of the Association Gerry Thompson to address the gathering. Gerry spoke initially about the significance of the Gresham Hotel as the venue for the celebrations. He called on Association committee member Joe Dowling to recount his memories as a seven year old boy who went to all the matches in 1949 including the final. Joe told a story of ‘the next day’, as Laois progressed through Leinster and beat Galway in the semi-final. 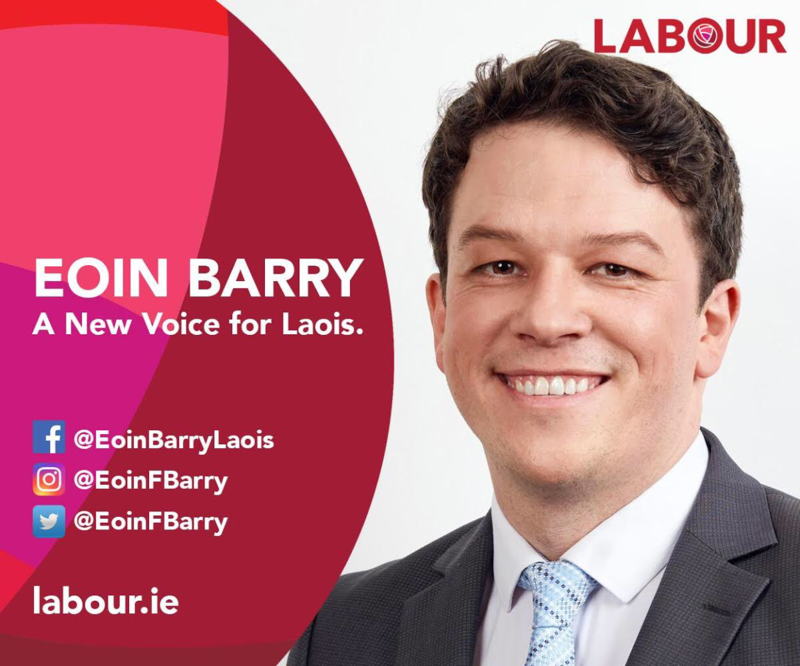 The ‘next day’ was a common phrase before the days of the back door and Joe explained Laois didn’t always have too many ‘next days’. He also recounted the vivid memory of sandwiches eaten and tea drank in misery immediately after the 1949 All Ireland Hurling Final at that very railings. A short video of the final was shown and Gerry Thompson continued his address to the room. 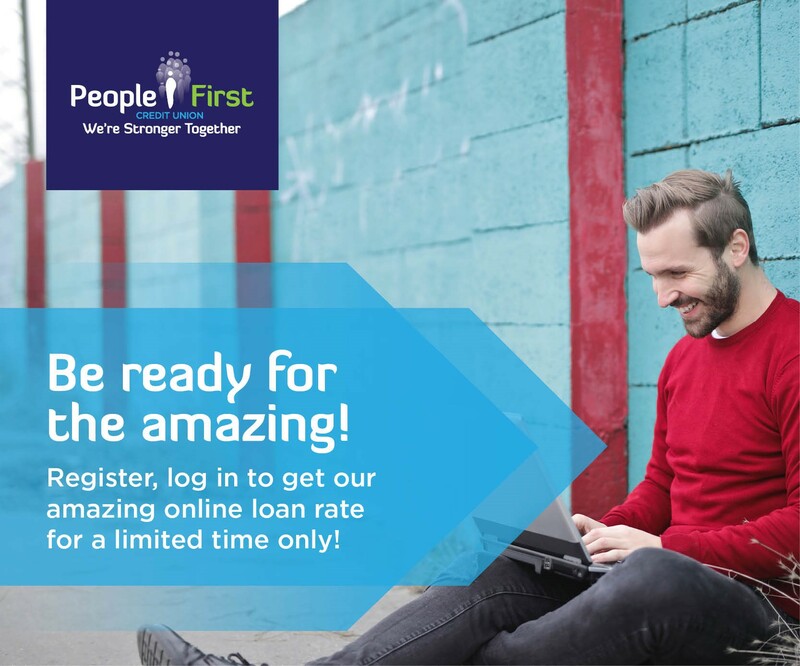 He explained how the Association thrived throughout the fifties and sixties and at one point owned their own premises on North Great George’s Street. Gerry then outlined how the Association had embraced the Millennium and helped out on the fund raising for Dunamaise Theatre on Portlaoise. 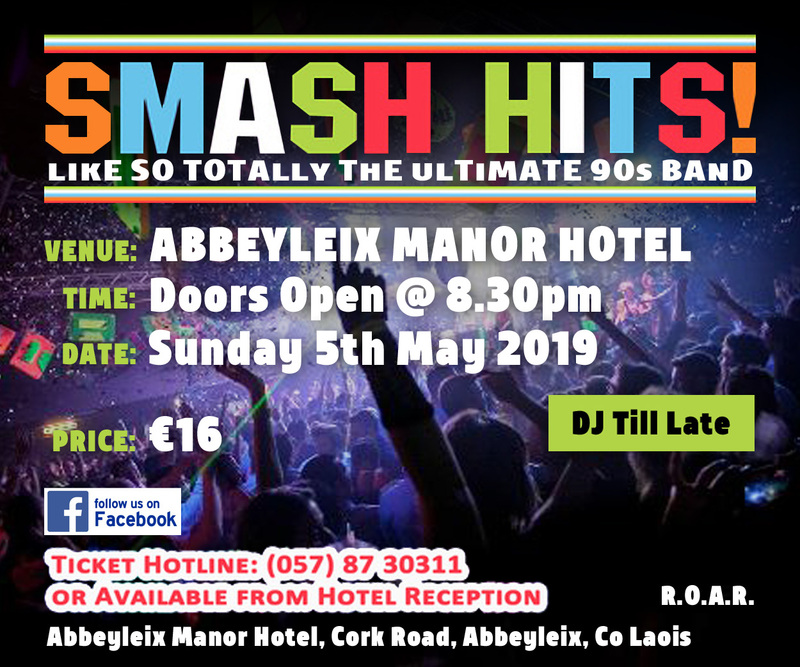 The many events undertaken and the tapping into Laois’s finest talent was also raised with an impressive list of guest speakers who have addressed the Association throughout the years read out. Gerry then spoke of the dramatic difference in the relation ship between Laois and Dublin from 1949 to today. He described working in Dublin in 1949 as ‘a life changing venture’, compared to today and it being now ‘a daily commute’. Gerry finished by telling the members that it was their loyalty and support that meant the Association had reached its seventieth Anniversary. 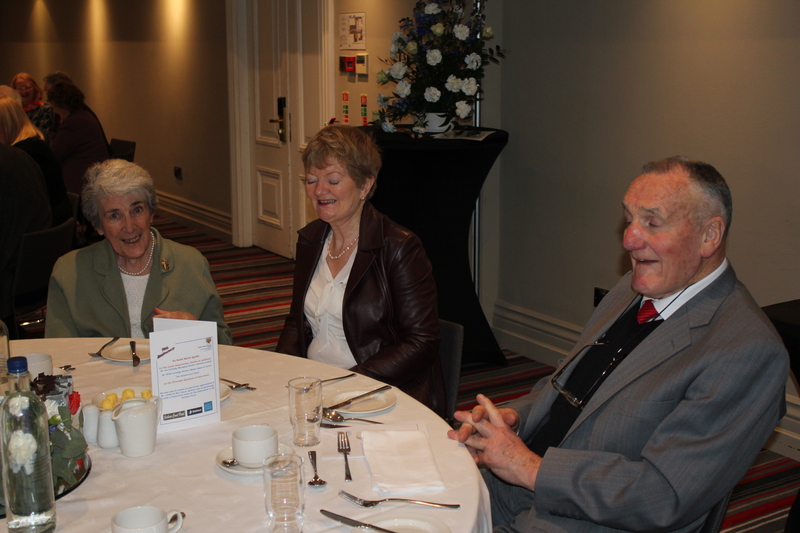 Cathaoirleach of Laois County Council John King was then called on to respond on behalf of the guests. Mr King thanked the Association for his invitation and wished them well on this special day. 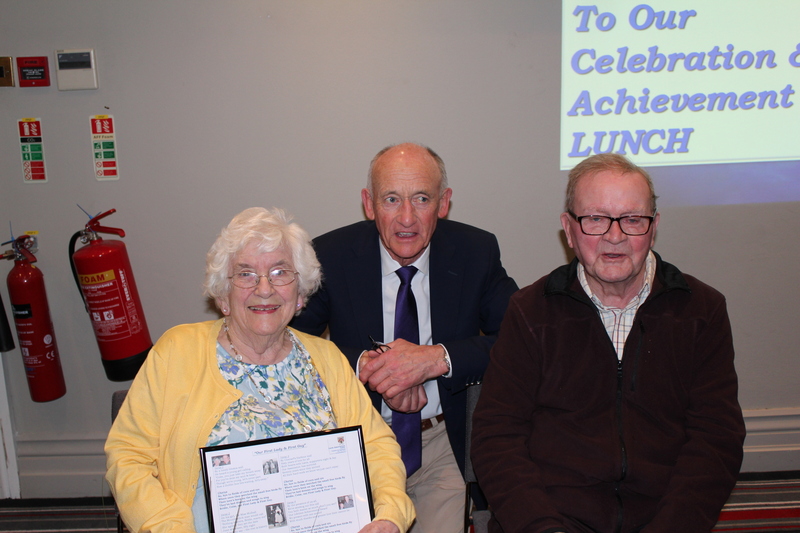 The highlight of the day came when Bridie and Colm Healion became the third recipients of The Laois Association Dublin Lifetime Achievement Award. They follow Liam O’Neill and Minister Charlie Flanagan on receiving this prestigious honour. Chairman Gerry Thompson spoke of their devotion to the Association and highlighted the many roles they have held in the Association. Bridie was a founding member in 1949 and is still a much loved member and inspiration to all in the Association. 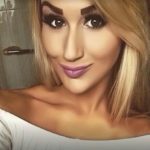 She met husband Colm through the Association in the very early days. 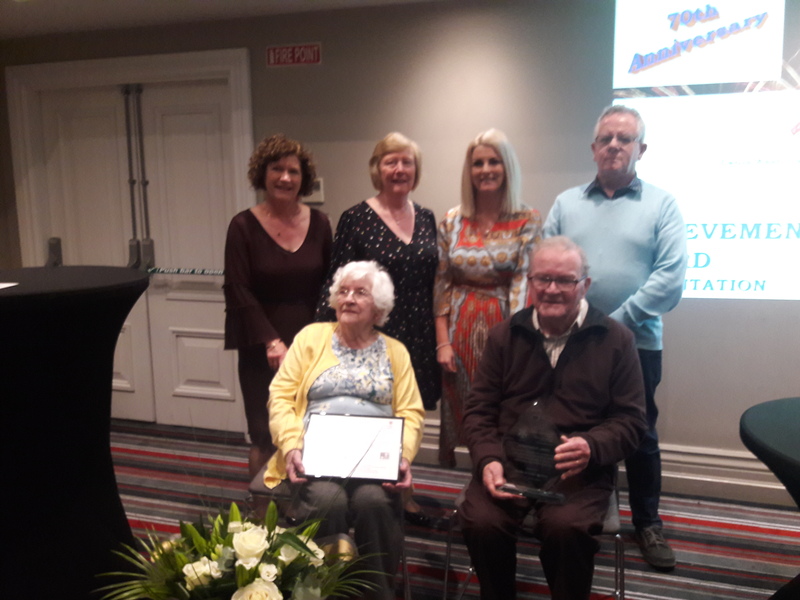 Minister Charlie Flanagan presented the award to this much loved couple, and Vice President Mary Doyle presented a bouquet of flowers to Bridie. Minister Flanagan spoke glowingly about both Bridie and Colm and their backgrounds in Laois. After the presentation a parody of Colm’s party-piece ‘Fields of Athenry’, written by Sandy Metcalfe was sung by Sandy who was accompanied on guitar by George Doody with the attendance joining in the chorus. The rest of the afternoon and early evening was spent listening to the music and songs of the many talented members. Many thanks to Gerry Thompson for sending in this great piece and photos of the well-attended event.